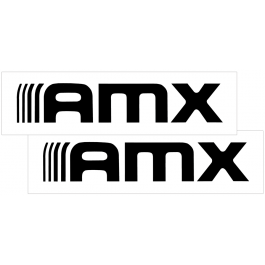 Reproduction E-Body muffler hangers for 1970-1974 Barracuda and Challenger models. 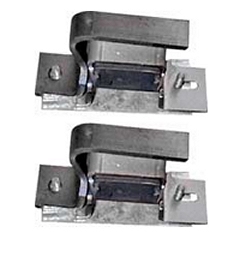 These hangers secure the rear side of the muffler to the trunk floor. Will fit models with or without exhaust tips. 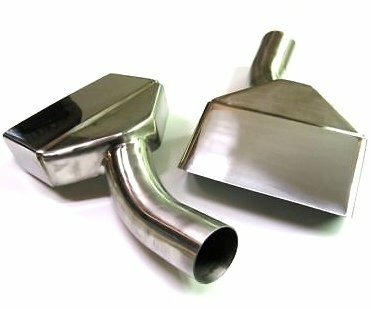 Reproduction stainless steel exhaust tips for 1970-1974 Plymouth Cuda. 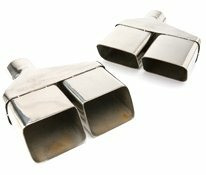 These exhaust tips are made from stainless steel so that they will never rust, fade or peel overtime. Sold as a set of two exhaust tips, one left and one right.